Our toddler group are children 18 months to 24 months. We believe that early learning is crucial towards ensuring that children get quality education, and there is no better moment for ensuring that kids get the best education than now. It is this philosophy that makes us the best center for your toddlers needs. Our toddler daycare has a curriculum that is tailored to ensure that your child’s needs are perfectly met, and this is done by developing and reinforcing their individuality. We have the most reputable and qualified teachers who ensure that your child’s needs are met. Our teachers will develop the skills of your child and provide them with the activities needed to increase these skills. We also believe in the importance of forming trusting bonds with toddlers and this ensures that whenever your little one has a problem, they can open up without fear, and get help. Our work is to ensure that your child is happy while in our toddler daycare, and our teachers are loving, caring individuals. They are passionate about toddlers and as such, give them the best possible care. We take time to establish the personality of your toddler, as well as their likes, developmental needs, dislikes and needs. We help develop their communication skills and this makes it easy for them to communicate their needs, and ensures they do not suffer in silence. In addition to this, we will also help develop their social, cognitive, fine motor and gross motor skills. Toddlers need to play in order to grow and we provide an environment that is safe for them to do this. There is always someone keeping an eye on toddlers during play in the toddler’s room at our daycare, to ensure they are not harmed in any way. 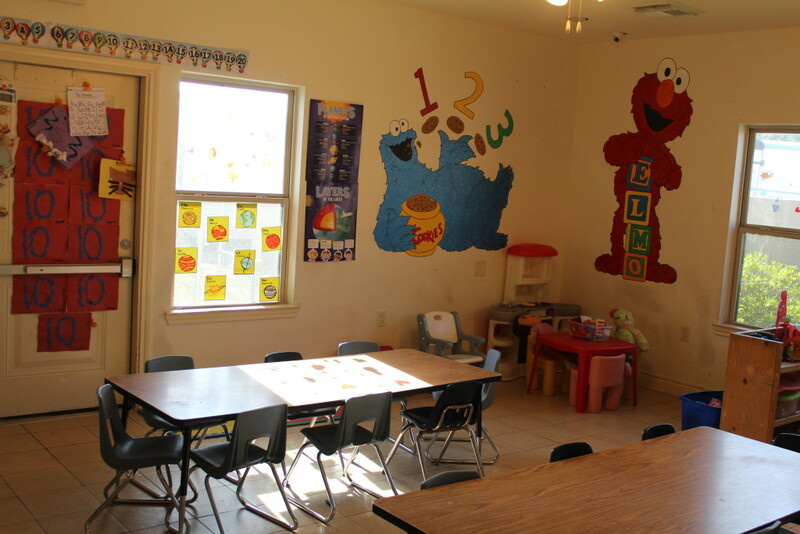 We take great pride in providing the best facilities for toddler care. We will give your toddler love and make them feel at ease, in order to ensure they fit in. Our safe environment coupled by loving teachers makes us your best toddler daycare.